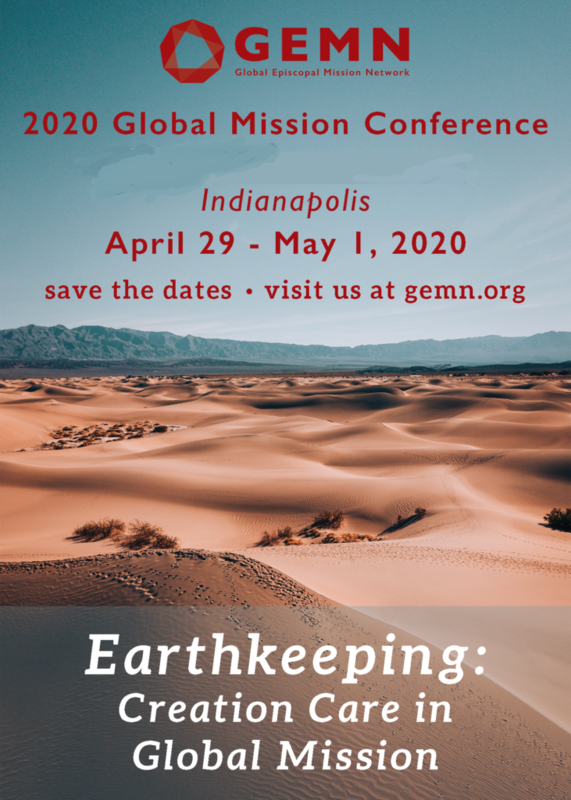 Our next GEMN Global Mission Conference is being planned for April 29-May 1, 2020, in Indianapolis, IN. The conference theme will be “Earthkeeping: Creation Care in Global Mission”. 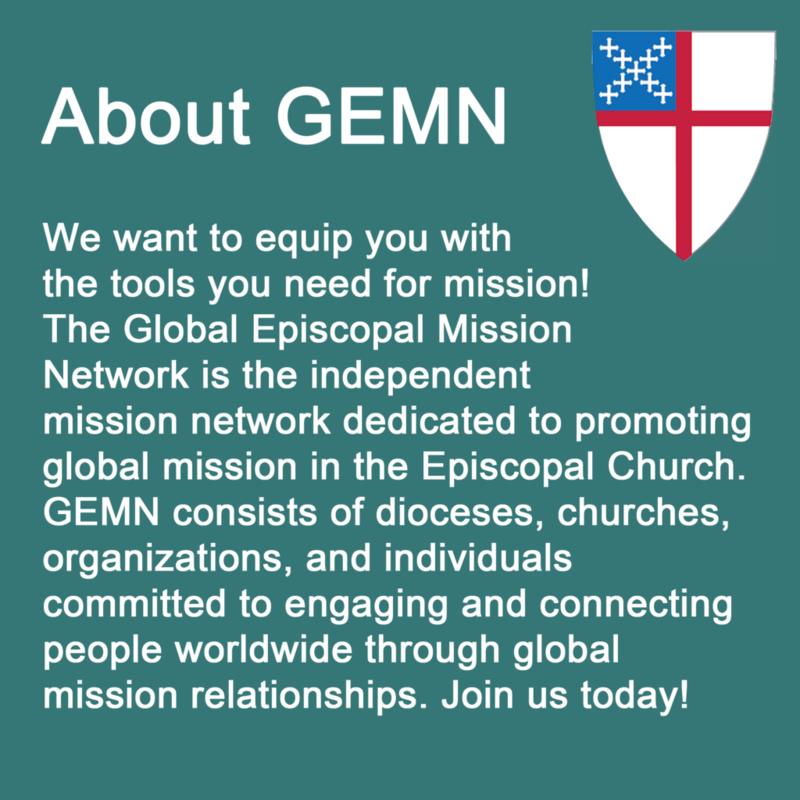 Join our email list for conference updates, and visit our conference page for more information!